You want your home to be and a reflection of who you are, where you have come from, and where you are going. It has to be comfortable, stylish & personal, yet functional and stay within budget…sound like a challenge? With Bella Casa Interiors, it can be done! The mission of Bella Casa Interiors is to save you time and money, and the frustration of costly mistakes when decorating your home. Bella Casa Interiors guides you through the process from start to finish, from the initial consultation to the final stage of décor and styling, to make your space truly unique! This meeting can be as simple as paint selection, or the beginnings of a larger project–it all starts here! Whether you just need some inspiration or a new layout for your upcoming reno, here we take things to the next level. Bella Casa Interiors will take care of every detail to make this process as smooth as possible. Drapery, Accessories, Furnishings, Rugs & Lighting…here is where we add the finishing touches to make your room complete. Owner and Principal Designer of Bella Casa Interiors in Hamilton, Ontario, Emanuela Little loves the challenge of taking a space and seeing it transform. She feels that every space should consist of classic design that endures—whether modern or traditional–and have an element of the unexpected. The design of your interior should reflect what you feel comfortable with, not what the trends are. 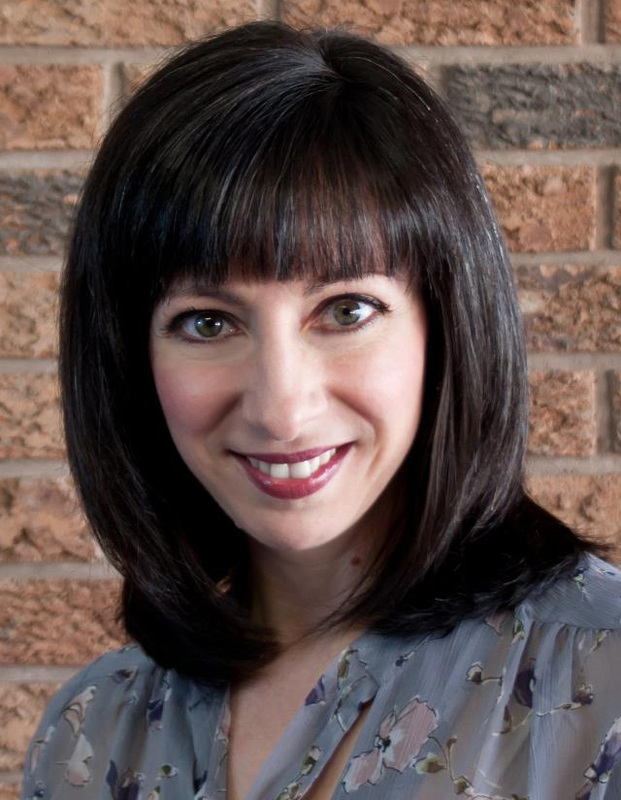 Emanuela began her career in 1992 when she graduated from the Interior Design Program at Niagara College at the top of her class. Her experience in design started off in Event Planning, then moved to high-end Residential, and then to Hotel & Hospitality design. Through those experiences she found her niche… the homeowner with an average income that wants to beautify their home, but NOT have the high end price tag commonly associated with Interior Design. Many would say that they can’t afford a designer, we say, you can’t afford NOT to have one!